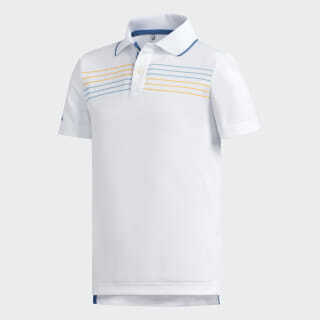 A versatile polo for getting in your rounds. 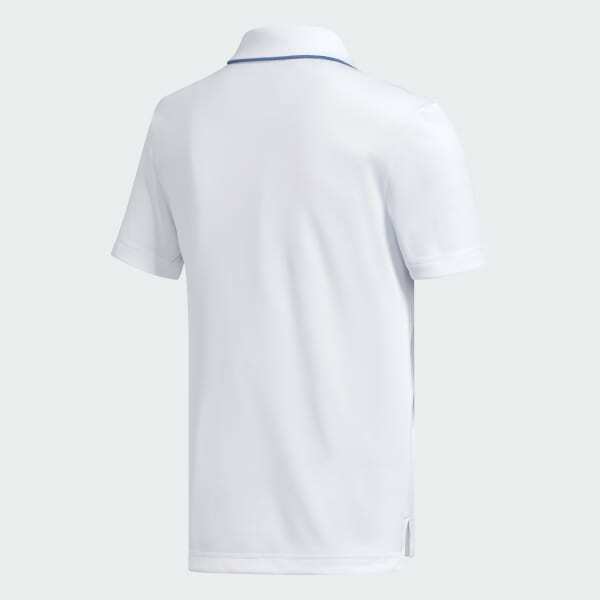 This polo shirt provides clean and simple versatility for the course or the clubhouse. The short sleeve tee is made of soft polyester and cut for easy movement. A slightly longer back hem provides extra coverage for all 18 holes.